This is 2 tours in 1 day. 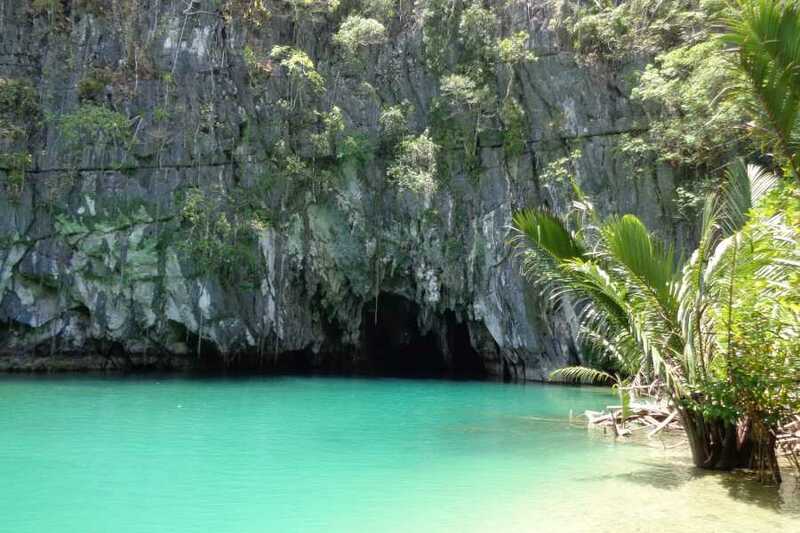 You will visit the Underground River and You will Also Visit Ugong Rock Caving and Zipline. 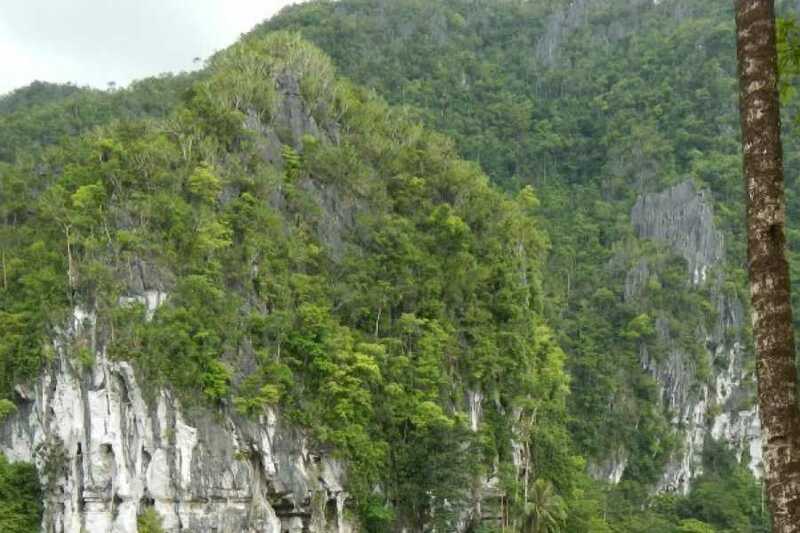 Get the thrill as you ascend to the summit of Ugong Rock for the splendid views of karst mountains and paddy field surrounding Barangay Tagabinet. From the top, take an exhilarating plunge down through a zipline for that extreme adventure. The Ugong Rock is a Community Based Sustainable Tourism a project of The City Government to help the community in Tagabinet Sabang Palawan. 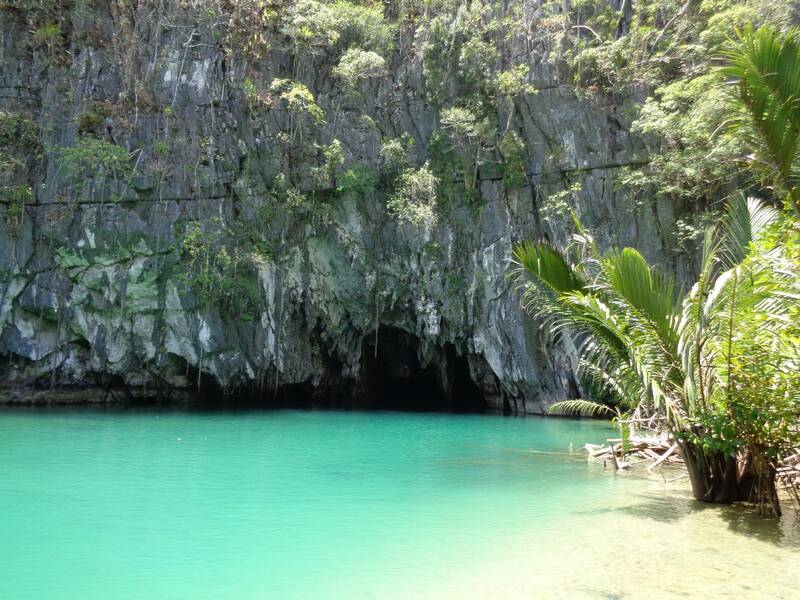 .UNDERGROUND RIVER – Puerto Princesa city subterreanean River National Park is a World Heritage Site inscribed by UNESCO on December 4, 1999. The Worlds Longest Navigable Underground River and Now one of the & Wonders of Nature.